Healing subconscious blocks + limiting beliefs is a lifelong work in progress. Fortunately, in this day + age, we have the tools at our disposal to shift some of the negative, heavy baggage that has held back generations before us. 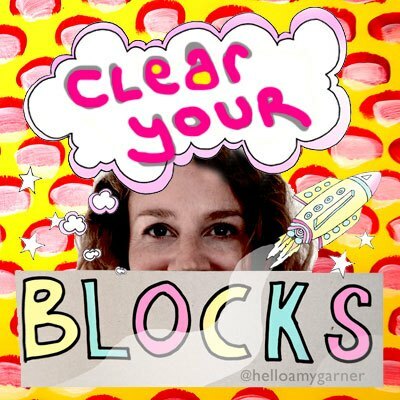 I’ve been actively exploring methods of clearing blocks + clearing limiting beliefs for at least eight years. I’ve done this by working on myself and helping private clients. As a results of experimentation + training in various modalities, I believe energy healing techniques are the fastest route to clearing blocks + clearing limiting beliefs. By following the simple EFT tapping and Theta Healing ™ techniques I share below, one day you may realise that fears that once terrorised you greatly diminish or simply disappear. Do you feel your heart calling you to do something with your life? You daydream and procrastinate, delay, make excuses not to start or simply feel unable to move forward with your wish, for no apparent reason. Yet, there seems to be something holding you back from making a start. In March 2018, I realised there was a major block between me + the big thing I feel called to do with my life. I started to think about the fear I experienced around creating my dream. I finally realised I had a fear of being overwhelmed, burnt-out and having too many people dependant on me. Firstly, as the oldest girl in a family of four children, I was my mother’s confidante + helper. Secondly, as a young adult when I threw myself into work/career but created + re-created many stressful scenarios where I carried the issues + problems of others. Thirdly, in my personal life, I pleased people to feel safe + loved yet unconsciously mimicked the codependent + enmeshed relationships of my earlier life. Fourthly, I was stuck in over-doing: over-giving, over-working, over-delivering. All that activity had it’s roots in feeling ‘not good enough‘. After taking my foot off the professional pedal for the first time in my life in 2016, I had a chance to address these patterns more deeply. This window of time was my first taste of freedom from over-responsibility as an adult. So much so, my unconscious had created something to keep me from ever feeling overwhelmed, over-burdened or burnt-out again. It was clear that this fear stood between me + fulfilment. Heal unconscious blocks + limiting beliefs: watch a 5 minute intro! 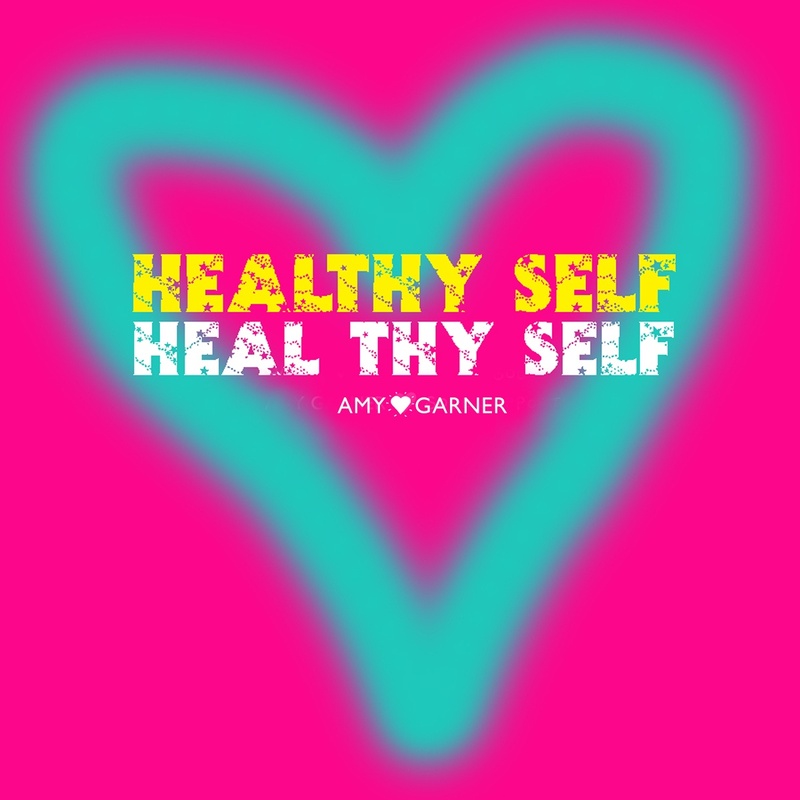 Armed with self–awareness, some 1-2-1 support, reflection + some self-healing tools, I chipped away at this issue. Fortunately, nearly a year later, my fear has greatly diminished, and I’ve taken some huge steps towards my dream. (See my Home School + Community for more details!). So, I recommend these techniques for clearing blocks + clearing limiting beliefs because they are gentle yet very effective. If you are stepping on to the path of self-healing, it’s great to sample self-healing techniques at home. They help you feel relief. Below, get instant access to a couple of tutorials explaining the basics. To listen to without obligation, commitment, investment or risk. Practice at home + adapt each technique to suit your particular needs! These bite-sized trainings are designed to help you understand how you can take control of your own healing. 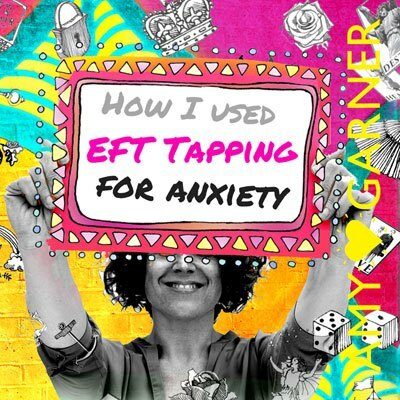 Firstly, try the basic EFT tapping technique for fear and anxiety in my blog post EFT Tapping to overcome fear and anxiety. • The EFT tapping for anxiety and fear procedure that I use. ‘How To’ Guided EFT Meditation (4 min). Secondly, I loved the Theta Healing Technique™ – a spiritual and intuitive way to identify and clear issues quickly – so much I became an Advanced Theta Healing Practitioner. This method uses visualisation as well as words. Explained simply, Theta Healing Technique™ is a process of reprogramming + populating your subconscious with positive experiences and memories. Eventually, the fear and anxiety triggers are gradually replaced. Your unconscious therefore doesn’t have to go into survival mode to keep you safe. Access a free bite-sized element of the Theta Healing Technique™ below. If you’re ready to heal unconscious blocks + limiting beliefs, sign up below. * You’ll also receive my weekly Good Vibes by email! (Unsubscribe any time). The information provided is for educational purposes only and is not intended to replace medical advice or treatment. As an ethical healer, I am forbidden to offer any guarantees or to make any claims of being able to cure. I simply base these offerings on the positive results I’ve experienced myself and witnessed in clients. If you have trauma or other serious emotional issues, it’s best to work 1-2-1 with an AAMET qualified EFT Practitioner (www.aamet.org) or Theta Healing Practitioner (Theta Worldwide). This blog post shares healers I’ve worked with on to heal unconscious blocks and limiting beliefs over the years.